April 5th 2019 will the 25th anniversary of Nirvana lead singer Kurt Cobain’s death. 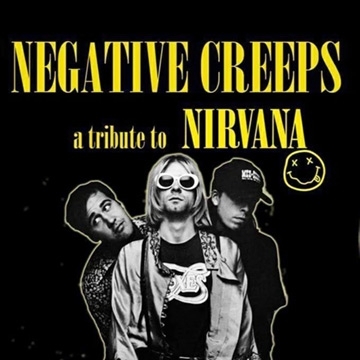 Ireland's premier Nirvana tribute band, Negative Creeps, are playing a series of special shows over the weekend to celebrate the music that defined a generation and still has huge influence today. These shows will include material from across all of the bands albums and is a must see for any fan of Nirvana or live music.